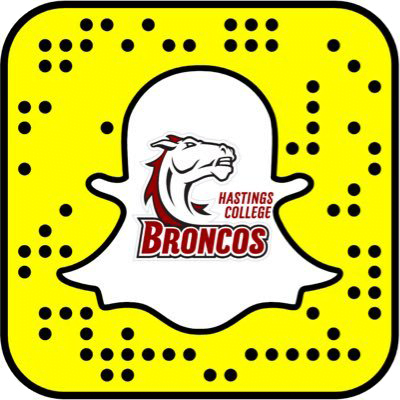 Our Bronco Visit Day will make it clear you need to be a Bronco! You'll meet current students during your visit, plus have an opportunity to interact with professors, coaches, activity sponsors and admissions staff in a group setting. There's also time to learn more about financial aid and scholarships. If you like what you see, we encourage you to come again by scheduling an individual visit.